Dragon Ball FighterZ is doing far worse than it did last year. 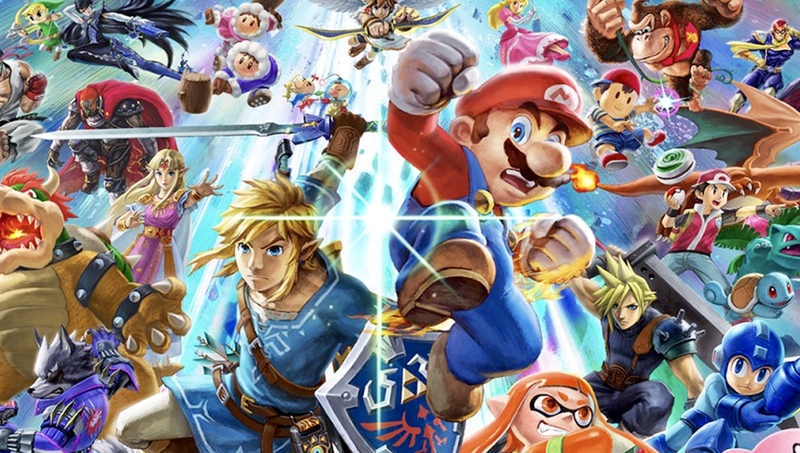 While the fighting game community has always had a tense relationship with Super Smash Bros. at the best, it seems like the sheer majesty of Super Smash Bros. Ultimate has won them over. That’s because according to Joey Cuellar, the organizer of EVO, the premier fighting game tournament held every year, Super Smash Bros. Ultimate is currently leading the way in terms of participant registrations. We don’t have exact numbers, but in a tweet shared by Ceullar, we did get to see standings—Smash was first, with Tekken 7 being second place, and Street Fighter 5 rounding out the top third. Dragon Ball Fighter Z, which broke records with its registrations last year, is down in sixth place right now. Soul Calibur 6 is sadly right near the bottom, at eighth place. 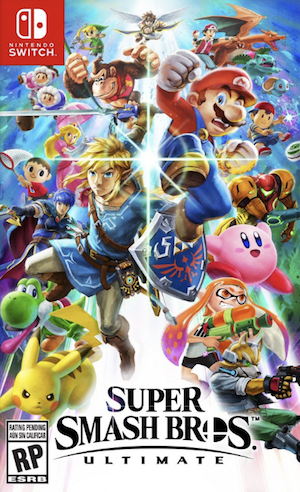 As for why Smash seems to be doing so well, there are multiple reasons—Ultimate, of course, is far bigger than any Smash game has been before, and it was also made with the competitive scene for the series in mind, which probably caused more competitive players to look at it seriously. It also benefits from Super Smash Bros. Melee no longer being a part of the EVO roster—Melee has been a fixture at EVO for years now, and doubtless some people who would previously only have registered for it are now registering for Ultimate (albeit begrudgingly, I would suppose).